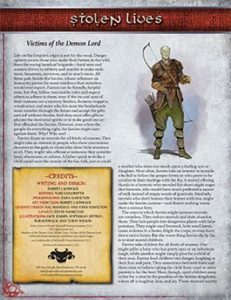 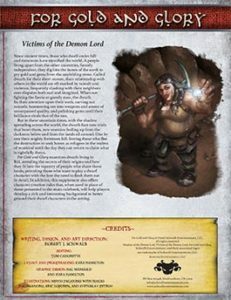 Victims of the Demon Lord examines the core ancestries and expands on them, helping you to create more detailed backgrounds and select from ancestry specific options such as spells, paths, and equipment. 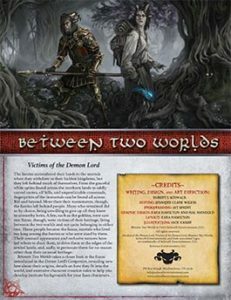 Buy Between Two Worlds in PDF from Schwalb Entertainment or DriveThruRPG today! 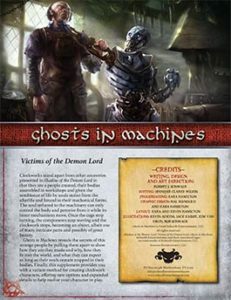 Only Human expands on the human entry by providing you with more details about how humans fit into the world, and offers new tables to help you develop human characters with incredible detail. 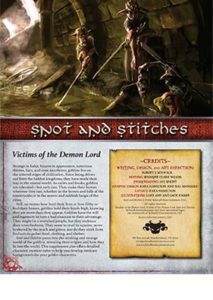 Buy the PDF from Schwalb Entertainment or on DriveThruRPG! 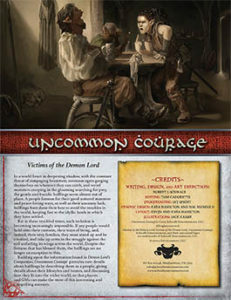 Buy Uncommon Courage from Schwalb Entertainment or DriveThruRPG today! 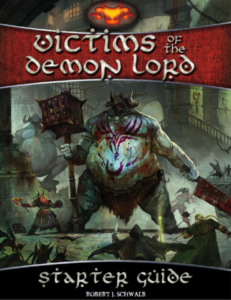 The perfect introduction to Shadow of the Demon Lord™, Victims of the Demon Lord provides you with everything you need to create a starting character for the game. 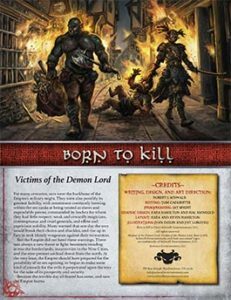 Gathering up the first two chapters of the highly anticipated horror fantasy roleplaying, this product is aimed at helping new players create characters quickly and to give you a slim reference guide for when you play the game.